We offer annual service plans for our residential and custom plans for commercial clients at affordable prices. We also do some installation and service sub-contracting work for select Companies and Utilities. We understand what’s important to our clients and strive to go the extra mile to meet all expectations. 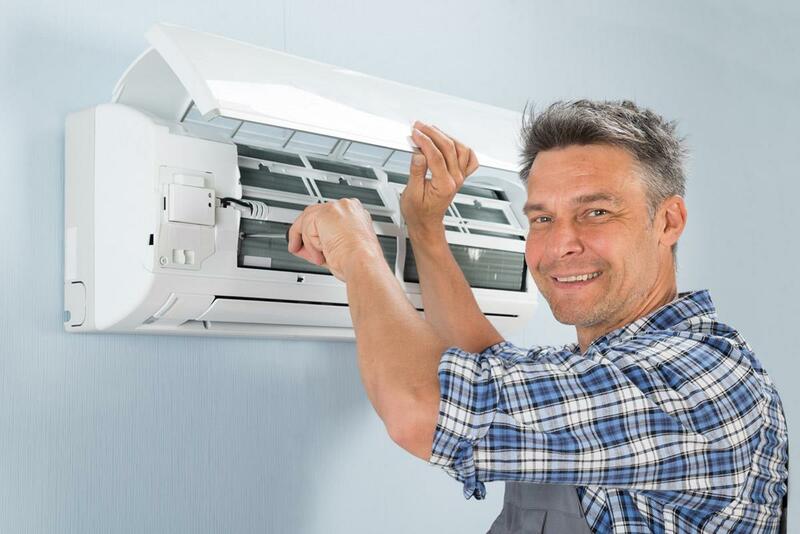 If you’re looking for quality home heating and air conditioning service, need a new furnace, new air conditioner, HRV, central air or furnace repair, you’ve come to the right place. We offer professional 24/7 emergency service which is a necessity for the Eastern Ontario climate. Our company provides a full spectrum of services at any level of complexity. 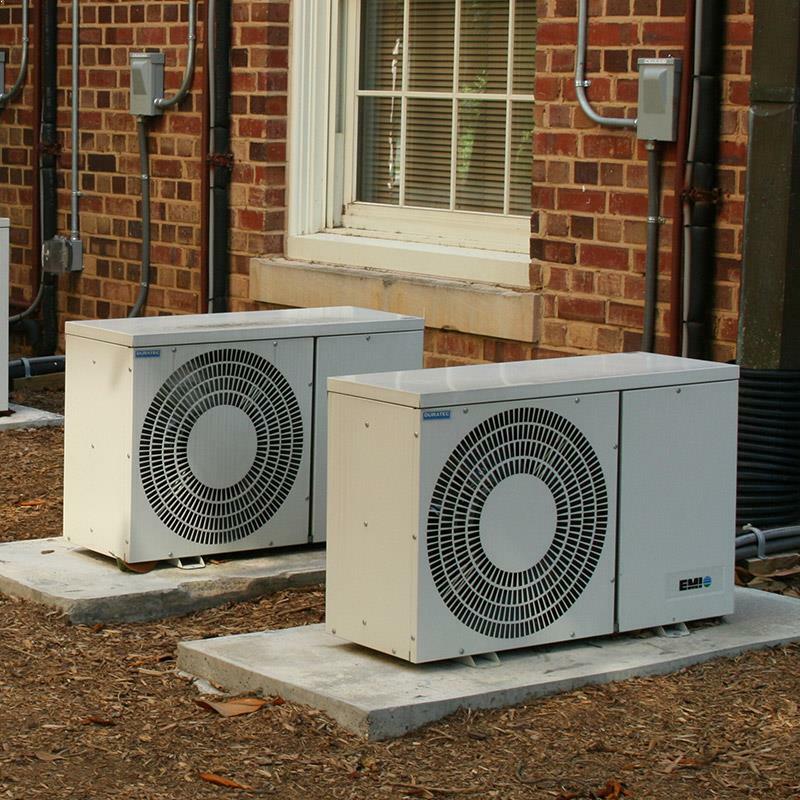 We provide Equipment Quotes, Service and Installation of Natural Gas, Propane and Electric Heating and Air Conditioning Systems, Heat Pumps, Boilers, HRV’s, Water Heaters, Tank-less Water Heaters, Duct work, humidifiers and air filters. 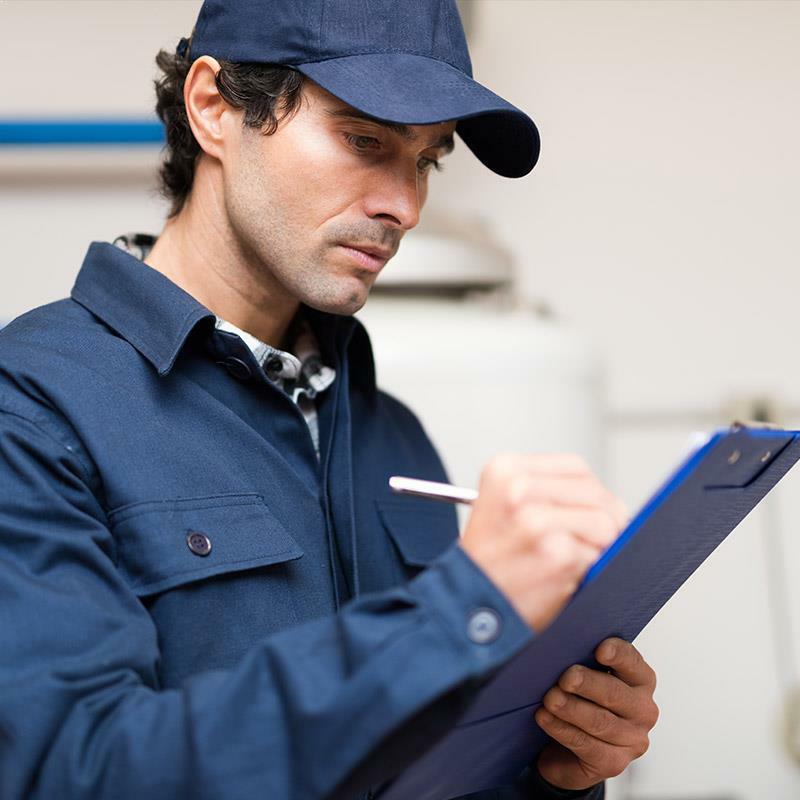 Maintenance, Inspections, Furnace AC, and Boiler Service Maintenance & Inspection Cleaning Services. After 4:30 - Emergency's only. What hasn’t changed is the customers desire for good service and fair prices. These things are important to us, and as consumers in our our community we feel that it’s an important integral part of how we do business. Furlong HVAC Services is a family owned business with extensive experience in Heating, Ventilation, and Air Conditioning. The owner has successfully completing many complex projects during his 25+ years in the HVAC industry.